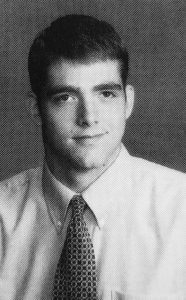 Browning was a four-year letter winner and the 1992 Indiana High School Baseball Gatorade Player of the Year. He recorded 39 career wins as a pitcher, which ranks 9th in the state and 1st at NHS. 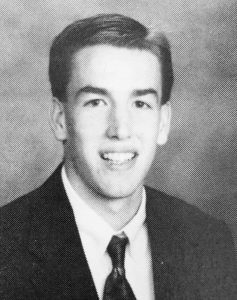 He was named to the 1992 South All-Star baseball team, and he earned All-Conference, and All-County honors four times. Browning also lettered in basketball. 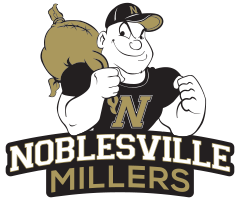 Coverdale was a four-year letter winner and was named Indiana Mr. Basketball in 1998. He holds the school record for points with 1,911, as well as the records for rebounds, assists, field goals, three-point field goals, and free throws. He also holds the school’s single-game scoring record with 44 points. Coverdale was a vital member of the 1997 “Elite Eight” team. He was named All-Sectional, All-Regional, and All-Semi-State; and was selected Hoosier Basketball Magazine’s 1st-team All-State and was an Indianapolis Metro 1st-team selection. Etchison was a four-year letter winner in basketball and was a member of the 1989, 1990, and 1991 sectional championship teams. He was named to the All-Sectional team and All-Regional team three times and was named Hoosier Basketball Magazine 1st-team All-State and an Indianapolis Metro 1st-team selection. 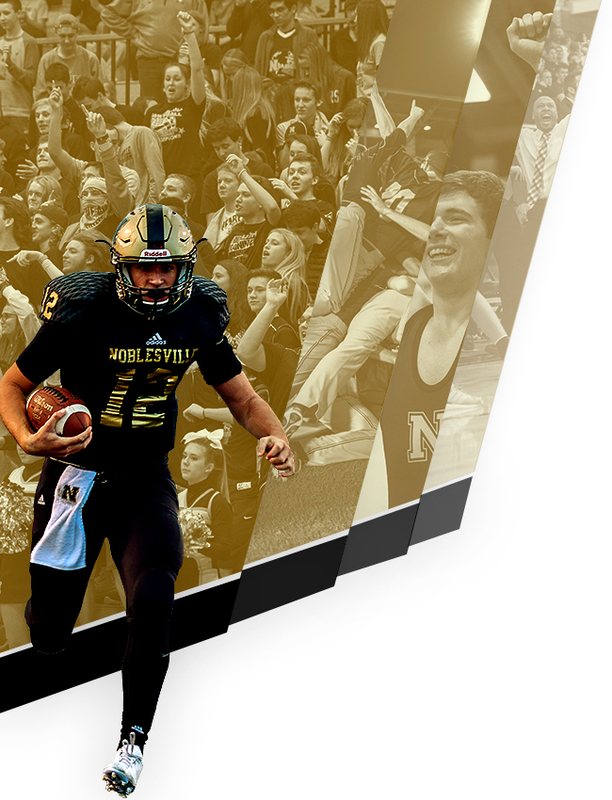 He was named All-County four times and was the Hamilton County Player of the Year two times. The Indiana Basketball Hall of Fame named him to the 2016 Silver Anniversary Team, and he is a member of the Hamilton County Basketball Hall of Fame. 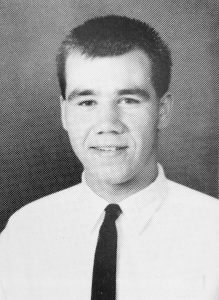 Spacey was the head coach of the boys’ golf program and led the team to back-to-back state championships in 1998 and 1999. 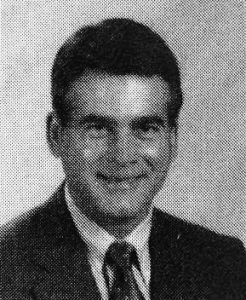 He led the program to a third-place finish at the State Finals in 1990 and two consecutive runner-up finishes in 1991 and 1992. Spacey’s teams won eight Hamilton County titles, nine conference championships, seven sectional championships, and one regional championship. He compiled a 121-40 dual meet record and was a four-time conference Coach of the Year and two-time state Coach of the Year. Spacey was inducted into the IHSGCA Hall of Fame in 2006. Thompson was a four-year letter winner in basketball who was on teams that won four sectionals, four regionals, and four semi-states. 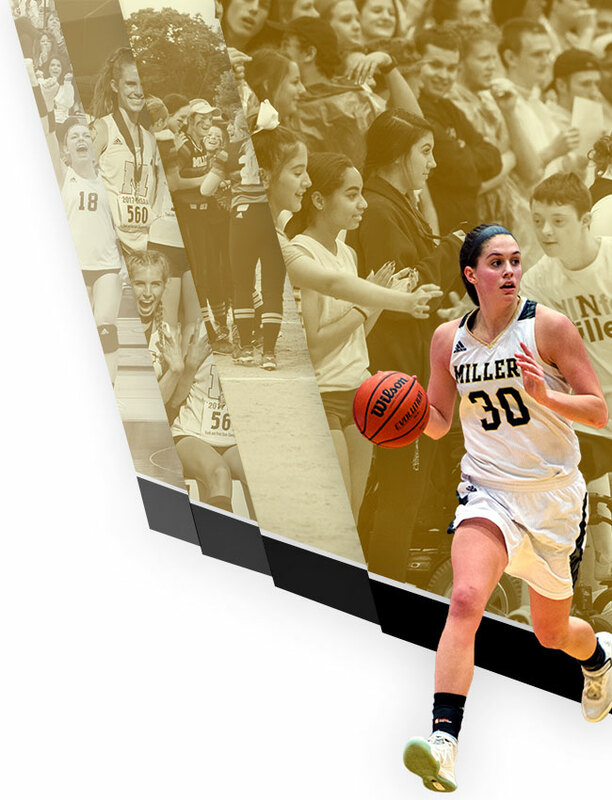 She was a member of the Miller basketball program’s historic run to four consecutive Final Four’s. She scored 999 career points and ended her basketball career with an overall record of 97-10. She was named to the Indiana All-Star team, AP 1st-team All-State, All-County, All-Conference, and was named the Hamilton County Female Athlete of the Year. The Indiana Basketball Hall of Fame named her to the 2015 Silver Anniversary Team. 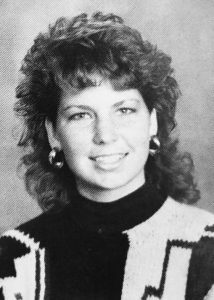 Thompson was a vital member of the Miller volleyball program; she was a member of the 1986, 1988, and 1989 sectional championship teams and was named All-Conference and All-County three times. Team Members: Jeff Chapman, Bryan Kohlmeier, Chad Smith, Justin Werkley, Dan Witt. Team Members: Jeff Chapman, Brian Hinds, Bryan Kohlmeier, Zack Mosnot, Chad Smith.